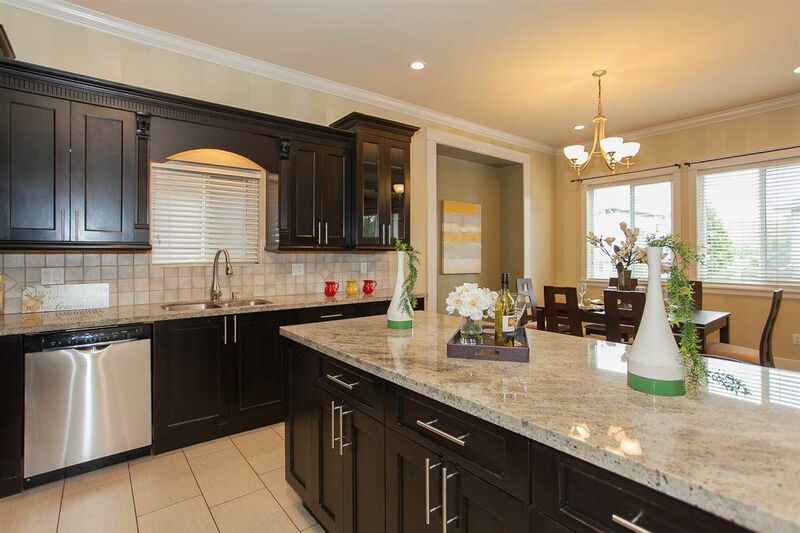 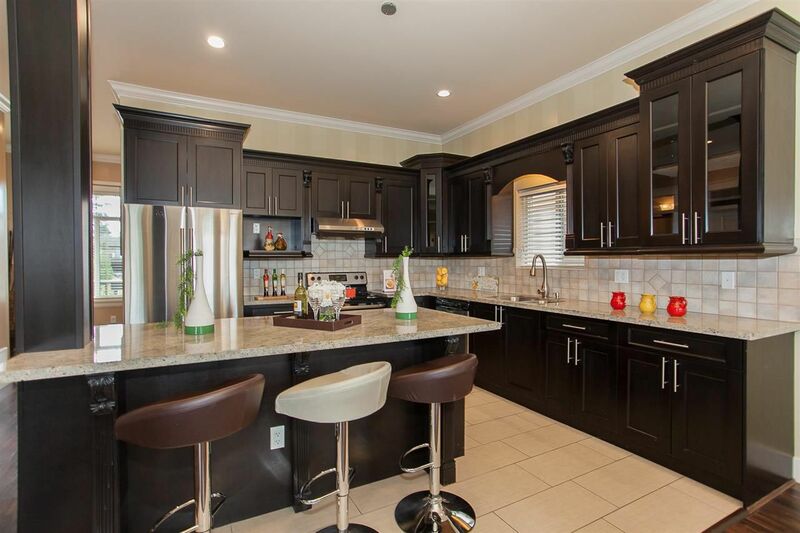 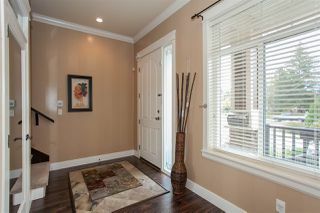 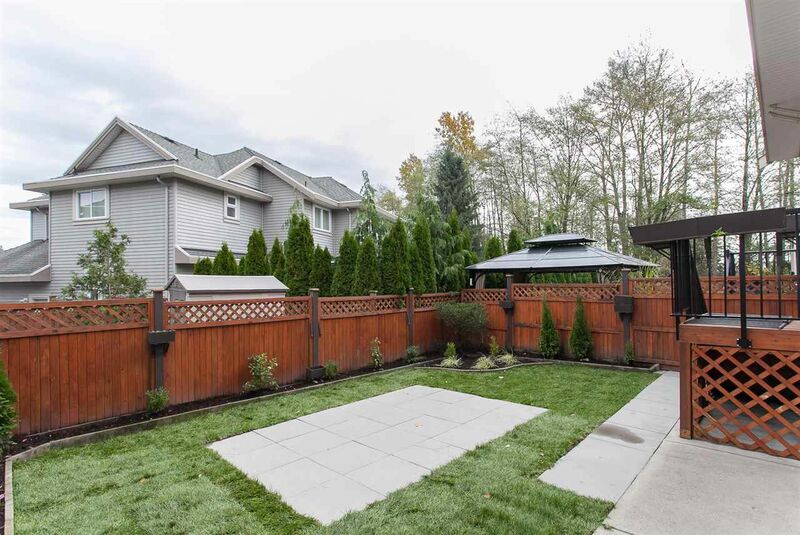 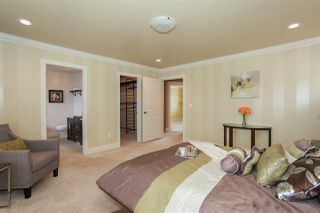 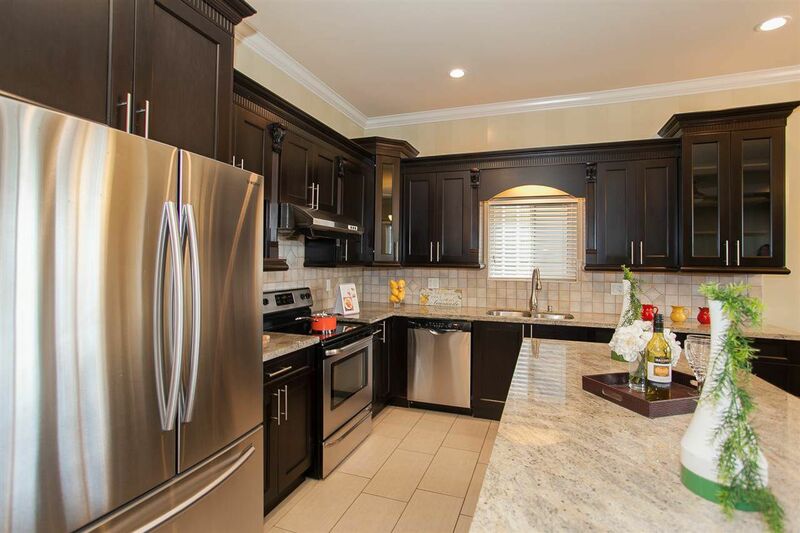 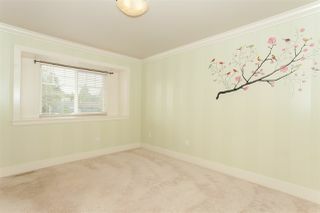 BEAUTIFUL South Surrey 4 bedroom + Den family home! 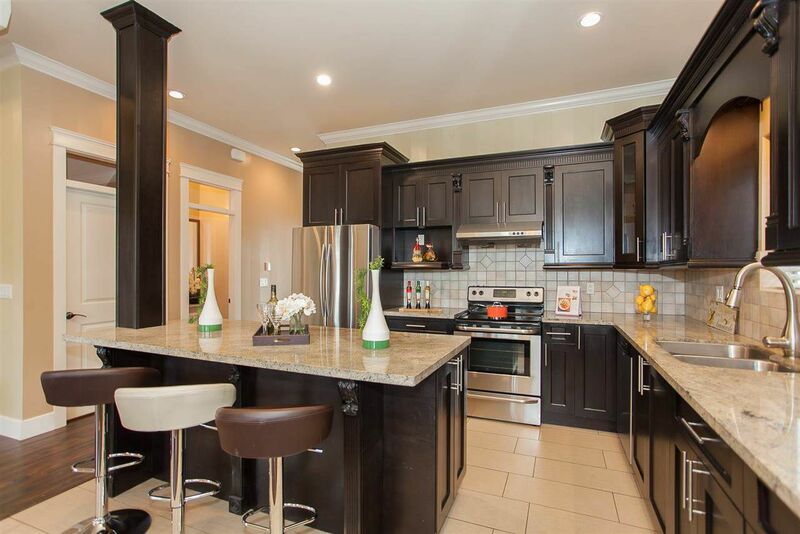 Features include soaring 10'ceilings, open concept family room & bright gourmet kitchen with stainless steel appliances (+ newer fridge & dishwasher), large granite island + breakfast bar. 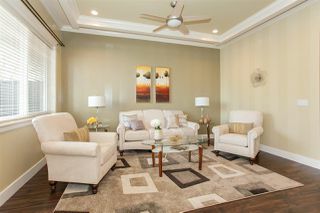 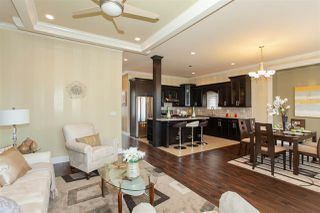 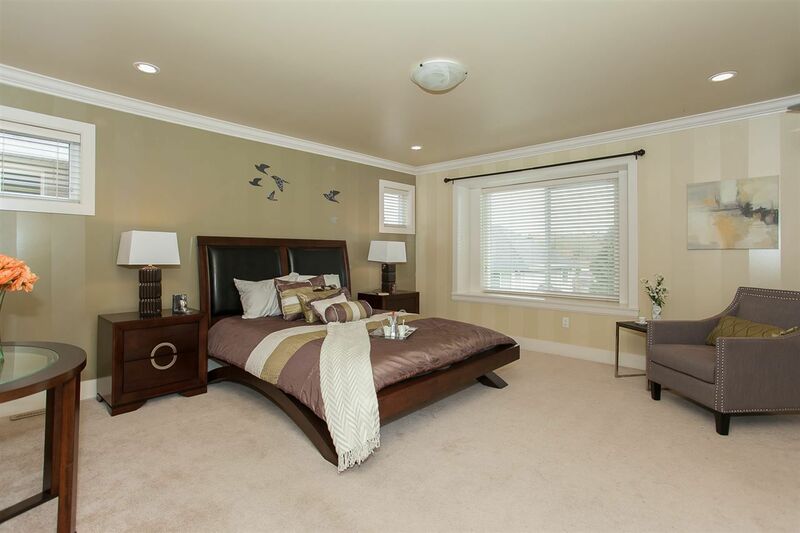 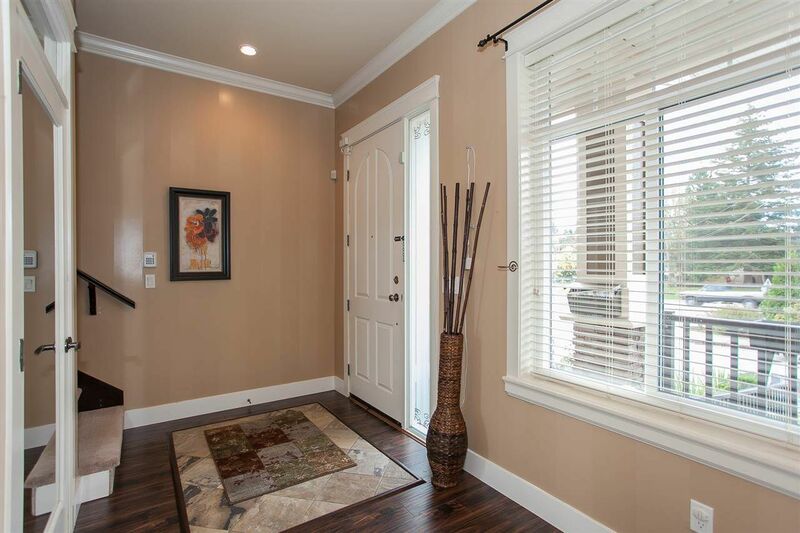 Extensive crown moulding, hardwood floors, coffered ceilings. 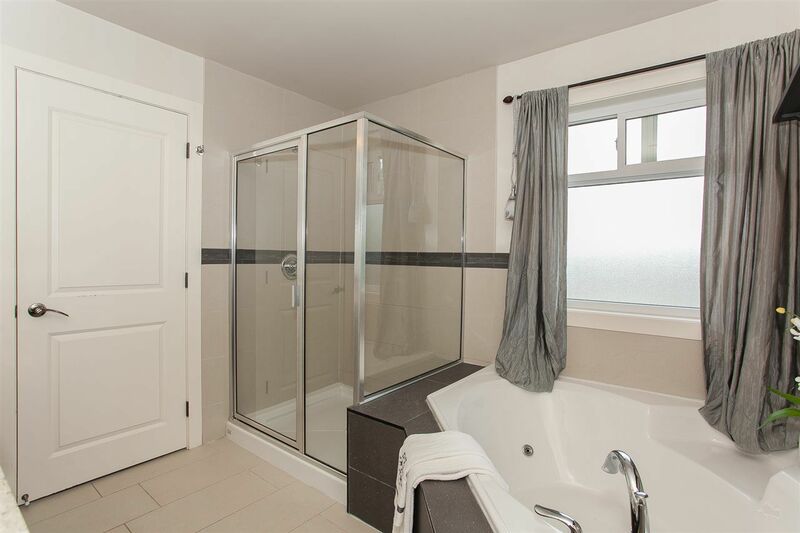 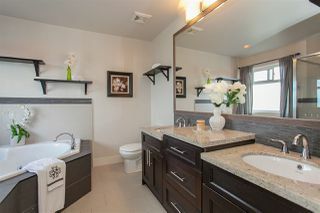 3 spacious bedrooms up, large Master bedroom retreat with spacious walk-in closet, luxury 5pc ensuite with double sinks, deep Jacuzzi tub + WALK-IN SHOWER. Finished basement (no kitchen) w/separate entrance, additional bedroom, full bath & recroom, perfect for teenagers or in-laws. Fenced yard, tons of parking, DOUBLE GARAGE + 2pkg in driveway! 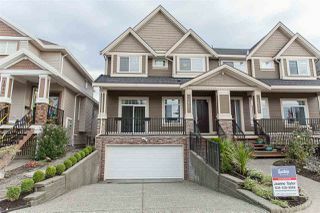 -3 level home with balance of 2-5-10 Warranty. 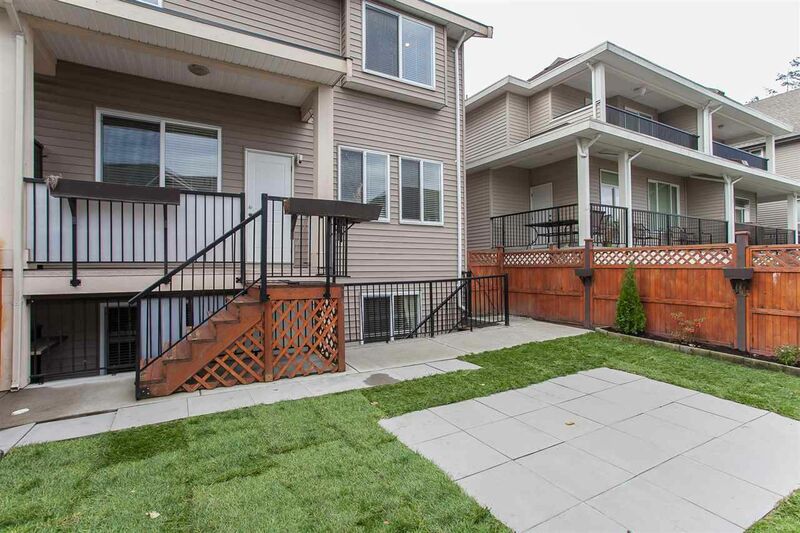 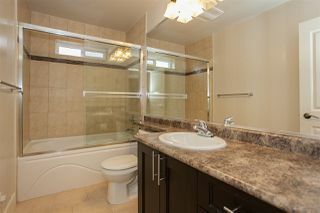 -1/2 Duplex, no strata fees, no rules! -Great family neighbourhood with wonderful neighbours! -Property assessed at $751,000. Easy to show. 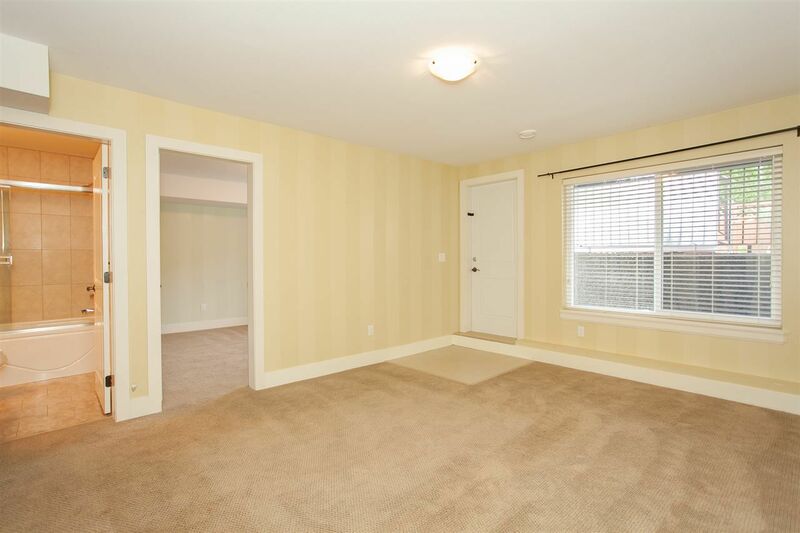 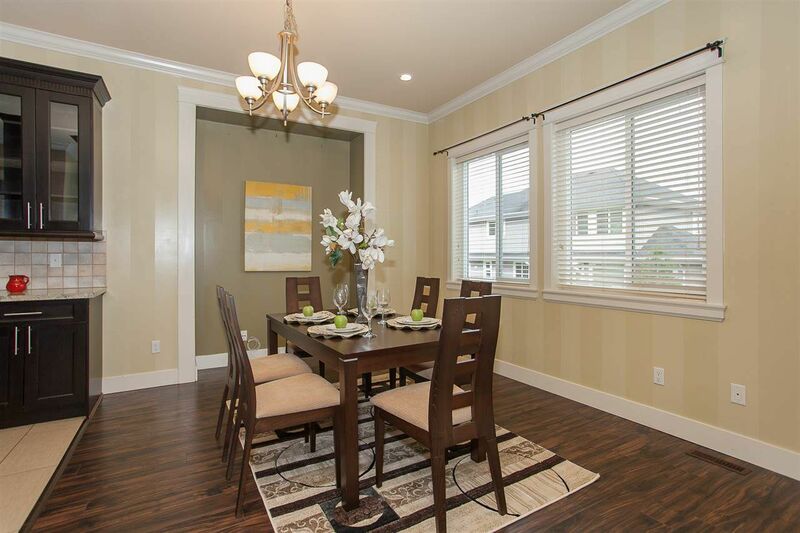 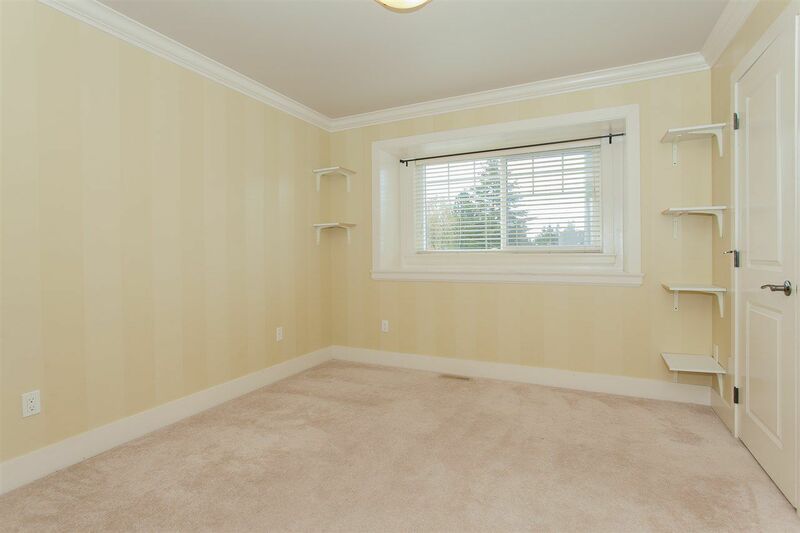 -Centrally located to schools, transit, shops, hospital, border, Hwy & White Rock Beach!